Last week, Realme teased a new device and the popular eCommerce website Flipkart also made a page for the device but there was no other information revealed about the device, the only clue was the device will be an entertainment smartphone. Well, today the company has officially launched the device and it is a new variant of the Realme C1, which was unveiled in last year and the new variant is dubbed as Realme C1 (2019). The new variant of the Realme C1 has the same specification but the company has launched the new variant with the more RAM and storage. As last year, the company launched the device with 2 GB RAM with 16 GB of internal storage. But the new variant of the device i.e. 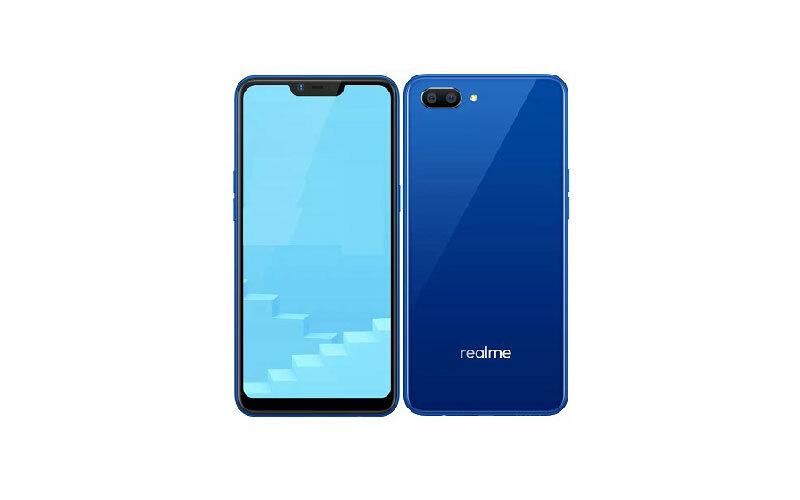 Realme C1 (2019) comes with 3 GB RAM and 32 GB internal storage and there is another variant which has 2 GB RAM 32 GB of internal storage. 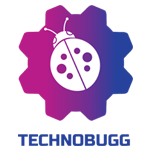 Apart from that, everything remains the same which means both the Realme C1 and the Realme C1 (2019) has the same processor, same display, camera, as well as battery. You can check out the complete specification below. The Realme C1 sports 6.2 inch HD+ display along with 19:9 aspect ratio and has 1520 x 1080 pixels resolution, and also has the Gorilla Glass 3 atop. Moreover, the device also has a notch on the top of the display and the company calls it as Dewdrop notch. The smartphone is powered by octa-core Snapdragon 450 processor and it is clocked at 1.8 GHz and it further paired with 2GB of RAM along with the Adreno 506 GPU for the graphical task. Speaking about the camera department, the device has dual camera setup at back and that is in a combination of 13 megapixel + 2 megapixel with portrait mode and LED flash along with a 5 megapixel front facing camera. For connectivity, the smartphone supports 4G, Micro USB, 3.5 mm, Wi-Fi, Bluetooth, and GPS. The device runs on Android Oreo 8.1 which is based on ColorOS 5.1 and the device ships on 4,320 mAh battery to keep the lights on. Talking about the pricing and availability, the 2 GB RAM of the device is priced at ₹7,499 and the 3 GB RAM variant of the device has the price tag of ₹8,499. You can able to buy the device from February 5 via Flipkart, Realme India website and also from offline retail stores.